Illuminating Britain’s armed forces charity sector through unique evidence, extensive knowledge and insightful analysis. 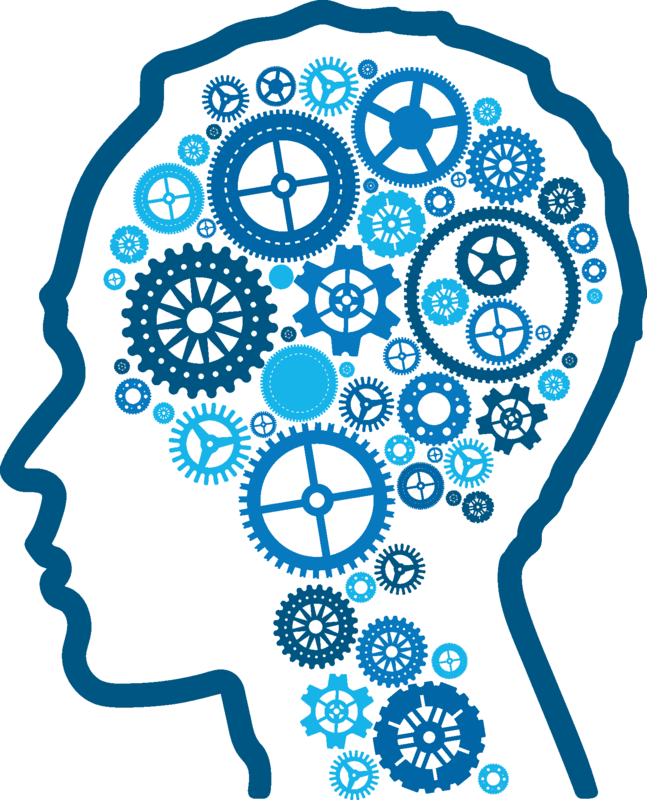 Forces In Mind Trust and the Directory of Social Change present Focus On: Armed Forces Charities’ Mental Health Provision. This report follows on from DSC’s Sector Insight reports on UK armed forces charities, a series which DSC has been publishing since 2014. Building on these broader studies, the Focus On series exists to provide a more specific analysis of the work of armed forces charities across the UK — in this case, those who are making provision for mental health support. 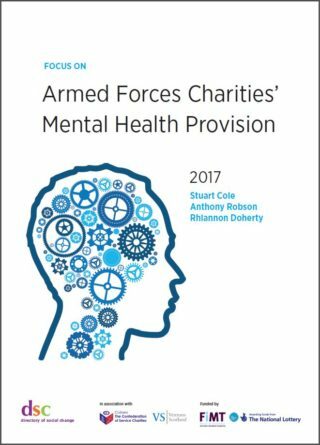 This is a unique resource for charities, government, policymakers and researchers to understand what armed forces charities deliver in terms of their mental health provision. 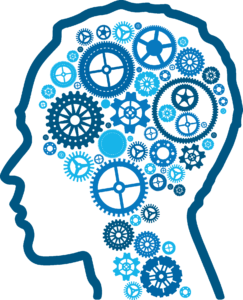 This subject area has been thoroughly explored to provide a body of evidence and insightful analysis which informs of policy, practice and research.